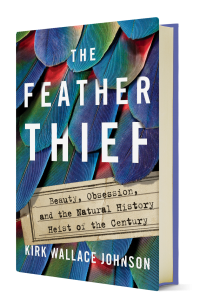 Catch “The Feather Heist” on This American Life. The well-written book—the author is an honest, engaging and indomitable guide—warrants a special place in nonfiction shelves. 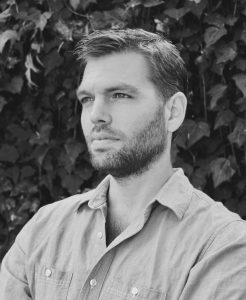 He captures the tragicomedy of Iraq better than anyone else’s chronicle I have read so far . 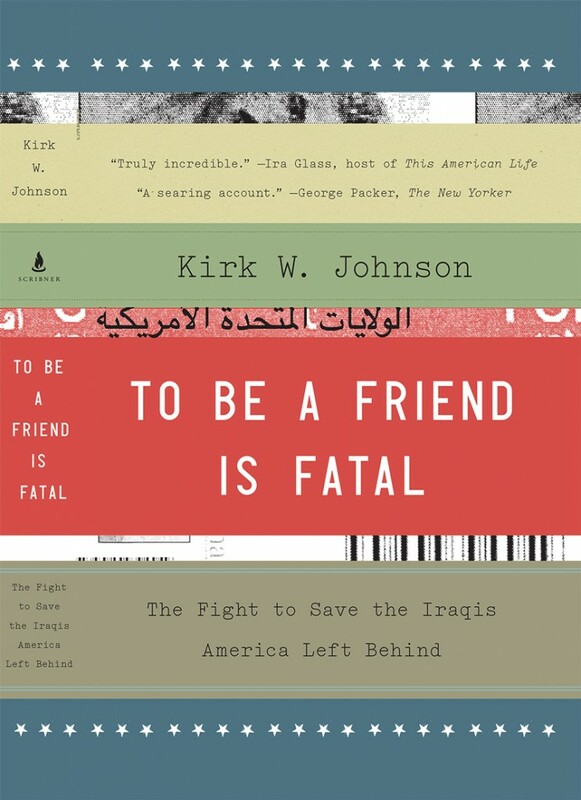 Kirk W. Johnson’s TO BE A FRIEND IS FATAL is a heartbreaking reminder of the wreckage we’ve left behind in Iraq. And it is unafraid to ask some of the most essential questions regarding our involvement there: Are we who we say we are? A nd if we are, why haven’t we kept our word? I urge everyone to read it.